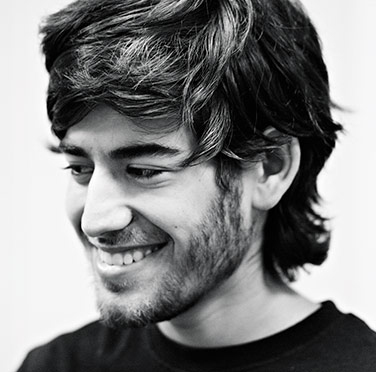 Aaron Swartz (1986–2013) was involved in the development of RSS, Creative Commons, web.py, and Reddit. 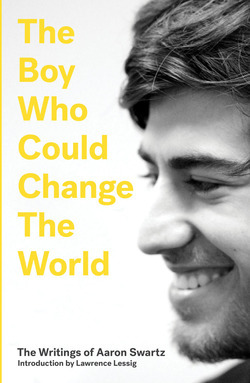 He helped launch the Progressive Change Campaign Committee in 2009 and founded the online group Demand Progress. He is survived by his parents and two brothers, who live in Chicago.